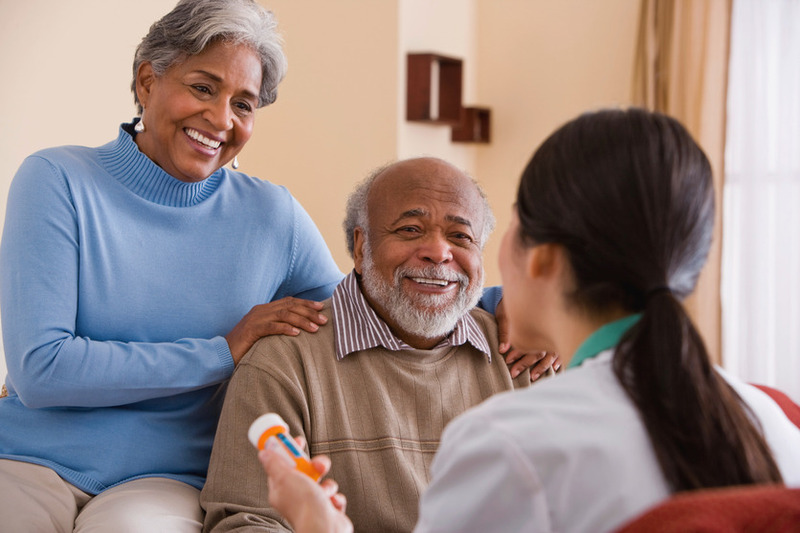 Makai Care provides professional, experienced healthcare workers to companies, organisations and individual clients across Reading and Berkshire. 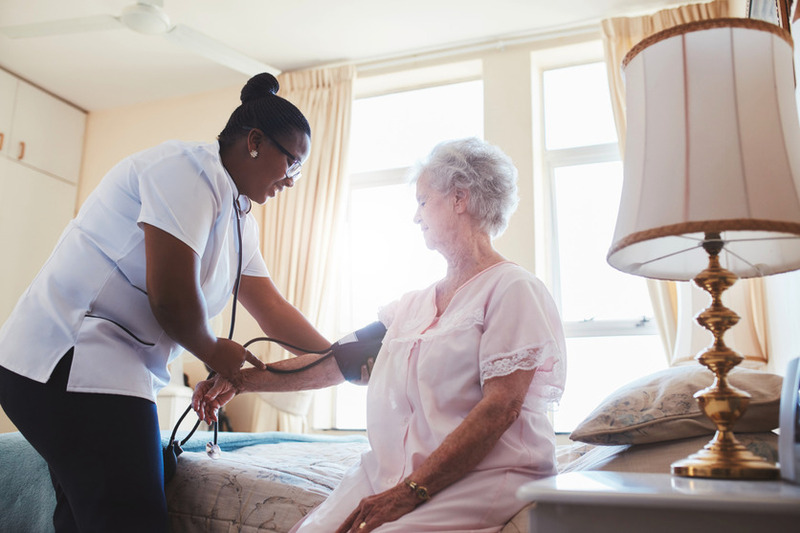 For highly trained, experienced and caring support workers, and healthcare assistants, Makai Care have a wide range of candidates to suit your individual needs and requirements. 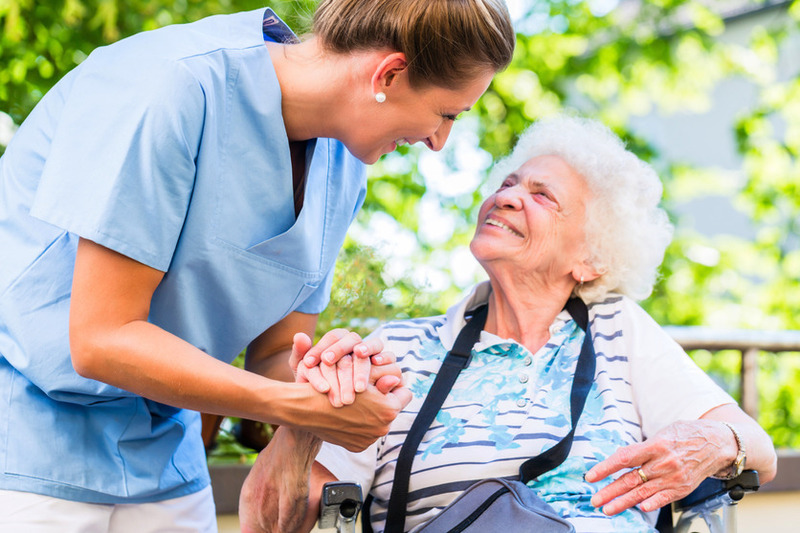 At Makai Care, we ensure all our staff provide a caring, convenient and friendly service to people with restricted mobility, disabilities, mental health issues and learning difficulties. 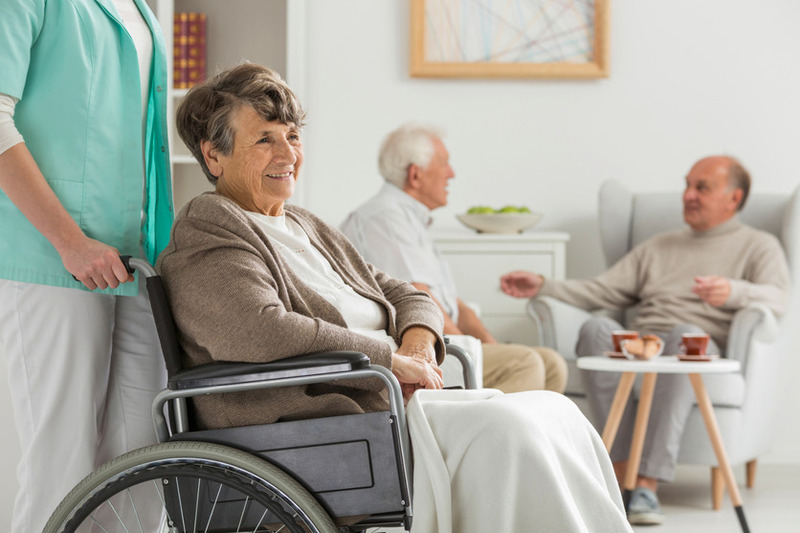 You can be sure that your Makai Carer will help make your day to day life easier and more engaging, and help you feel comfortable and contented in your own home. 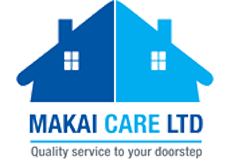 If your organisation needs motivated, trained and qualified workers, Makai Care have the ideal candidate for you. 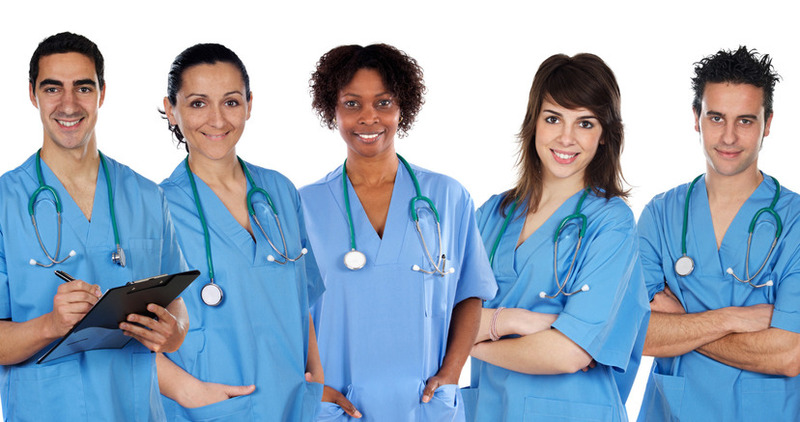 Whether you need cover for maternity leave, or need a full-time, temporary or part-time member of staff, Makai Care can provide you with the ideal worker to keep your organisation running smoothly. 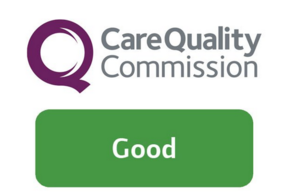 Our services are managed 24 hours a day, 365 days a year by friendly and experienced staff, who aim to maintain the high standards of care that clients require, expect and deserve.